Though not so common, depending on factors such as age, servicing intervals and the brand boilers can sometimes fail. Whenever that happens, there is a need for boiler replacement. Though costly, it is a necessary step in ensuring you continue enjoying warm water in the cold conditions. If you are searching for boiler replacement London, you have come to the right company. When facilitating boiler replacement, it is important to involve experts from the beginning. Preferably, an expert should influence your choice of the boiler. Choosing the right boiler will save you from unnecessary replacement that comes because of making poor choices. 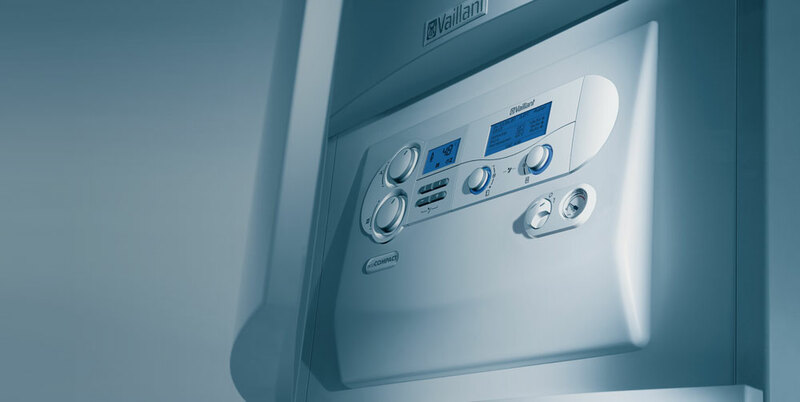 Our experts can advice the right type of boiler to replace for your needs. We regularly stock the following brands of boilers. Vaillant, Worchester Bosch, Baxi, Ideal, Potterton, Siemans, Beko Our range of boiler will suit all budgets. If you can’t see a particular brand, feel free to give us a call to ask us. We can get hold of almost any brand or model of boiler at the most competitive price. 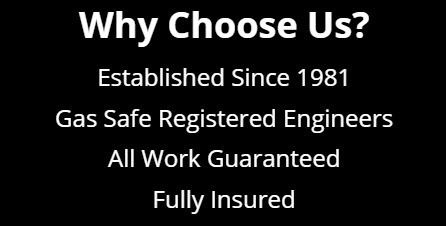 All our boilers come with standard manufacturers guarantees subject to being installed by a qualified engineer. In a bid to cut costs and go low on their budget, some people are tempted to carry out boiler replacement without necessarily consulting experts. It might seem a viable solution but only for short term. Engaging inexperienced technicians to handle your boiler replacement needs is costly in the long run. Going for experts will save you consistent service costs. Involve the experts today and enjoy real value for your money.